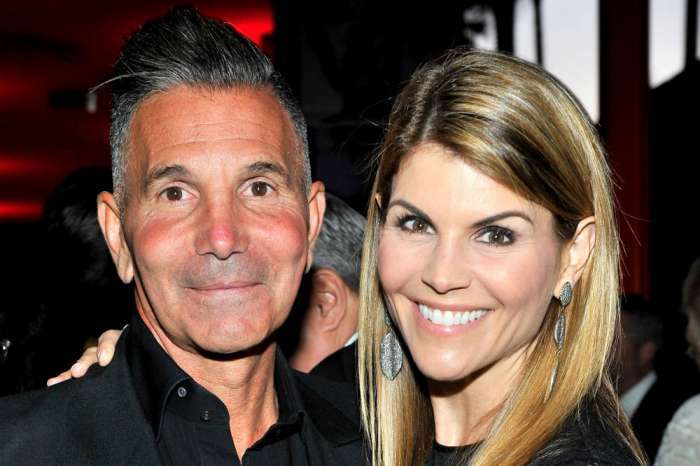 After being implicated in a major scandal involving corruption in college admissions, Lori Loughlin and her husband, Mossimo Giannulli, are reportedly quite worried about their upcoming court hearing. 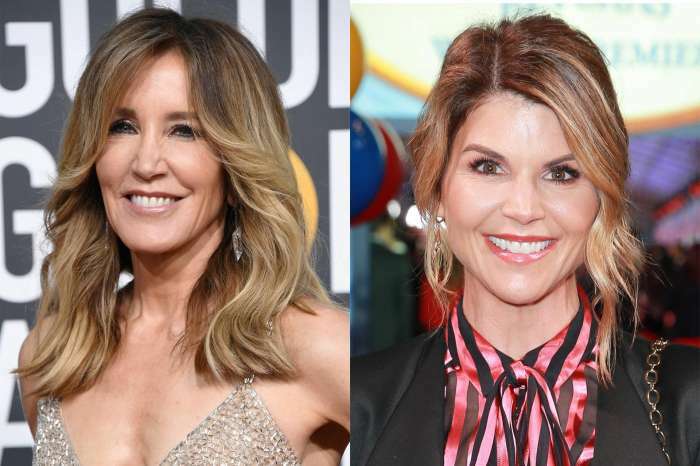 They have been accused of using bribery to get their daughters admitted to college, and in the process of uncovering the scheme, authorities have been able to point out various other people involved on different levels. Reports from people allegedly close to the couple indicate that they are just looking forward to getting the hearing over with, and want to move on with their lives at this point. Both have been too stressed out to think about anything else in their lives. However, they are far from the only ones facing similar charges right now, as it looks like the scandal might have some far-reaching implications in society. The girl has separated herself from her parents for the time being and is staying with her boyfriend at another location. According to reports, the young woman had no saying in the bribery scandal and did not want to get involved in the first place. Unfortunately for her, it does not seem like this will improve her situation in any way. 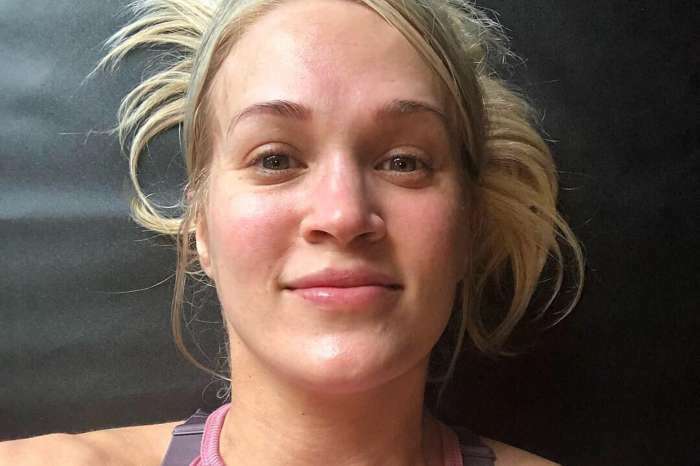 The bribery revelations have affected a large number of people, her included, and it looks like the case is only going to get deeper at this point.